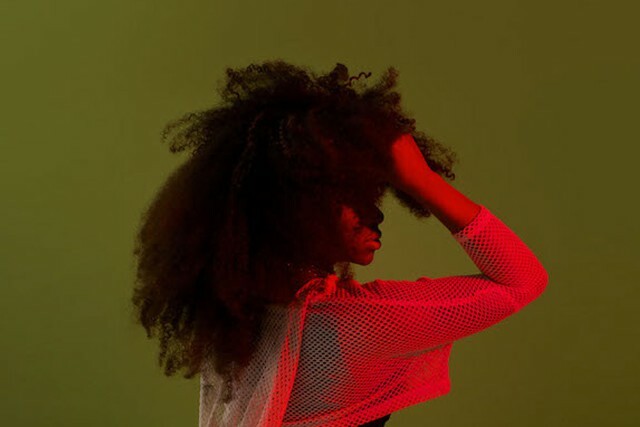 London pop phenom NAO released her Essential debut album, For All We Know, last week. Now, she’s shared a new video for the immaculate single “Girlfriend.” The minimalist clip features the singer wandering through a sparsely decorated apartment complex, where a handful of girls also live. There appears to be just one cute dude for the dating (not the ideal male/female ratio), and NAO’s got her eye on him. Watch below.